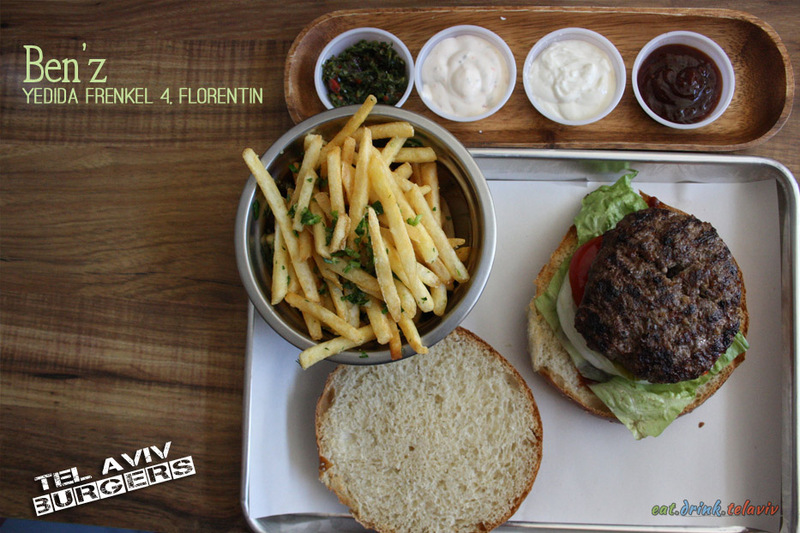 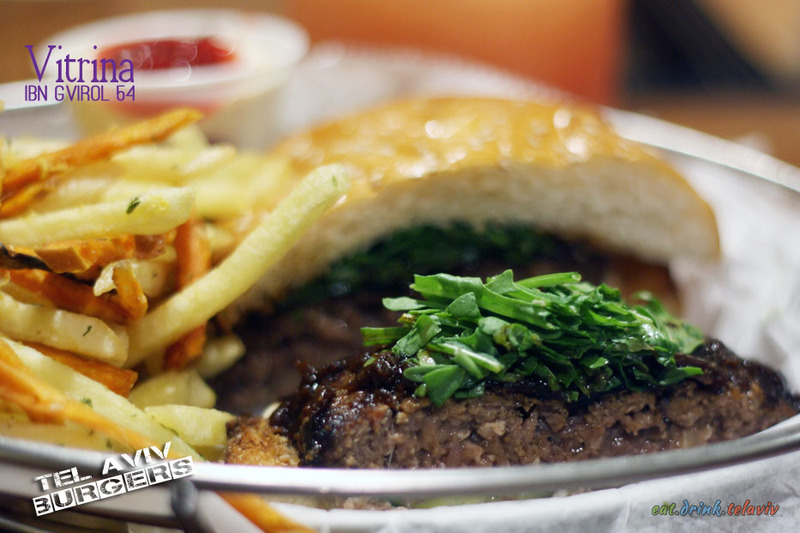 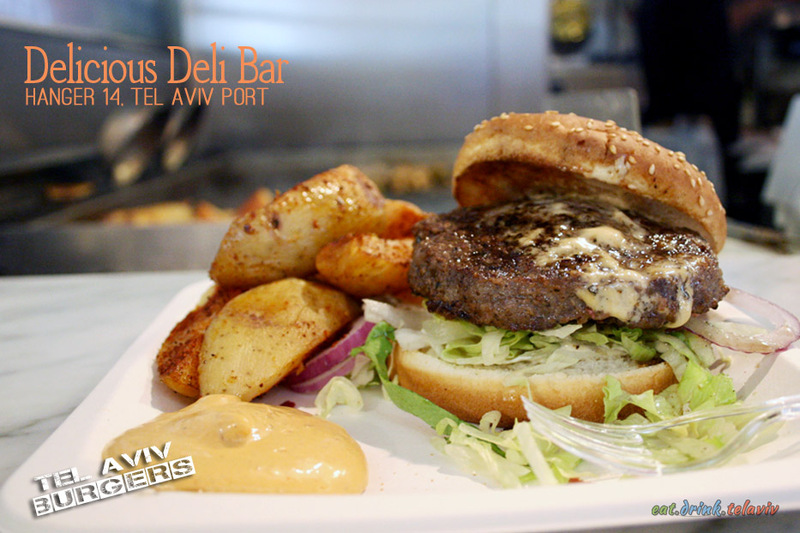 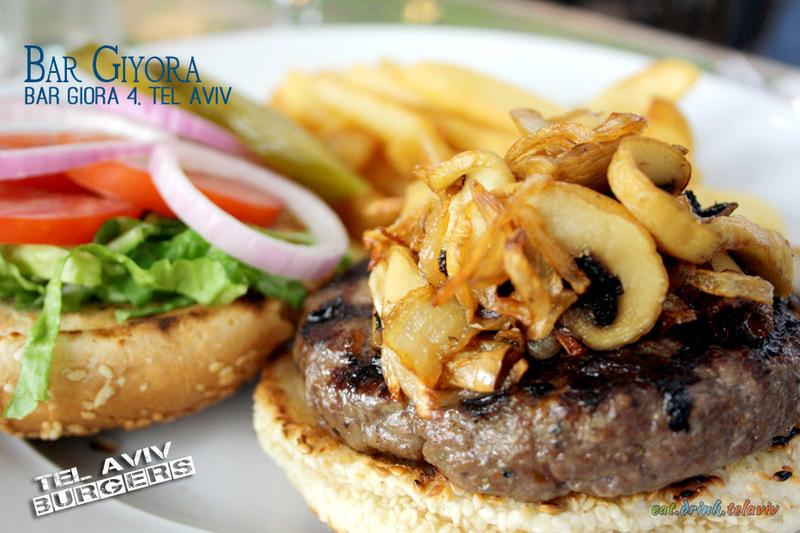 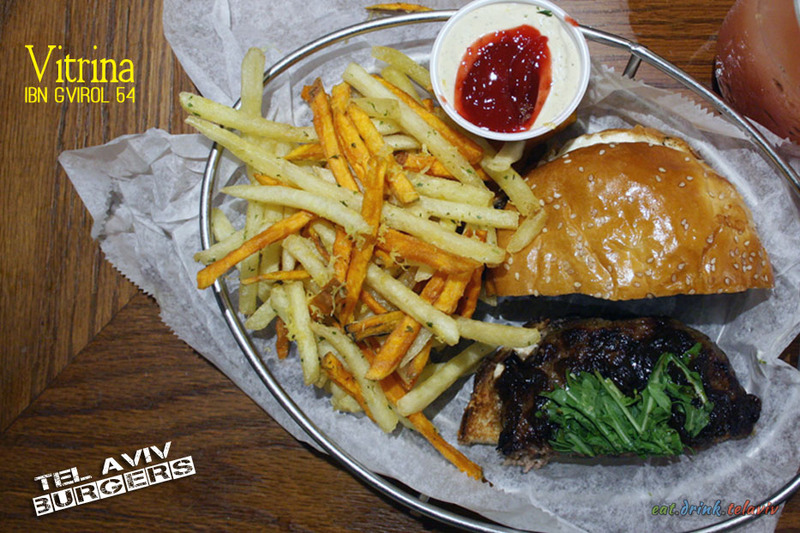 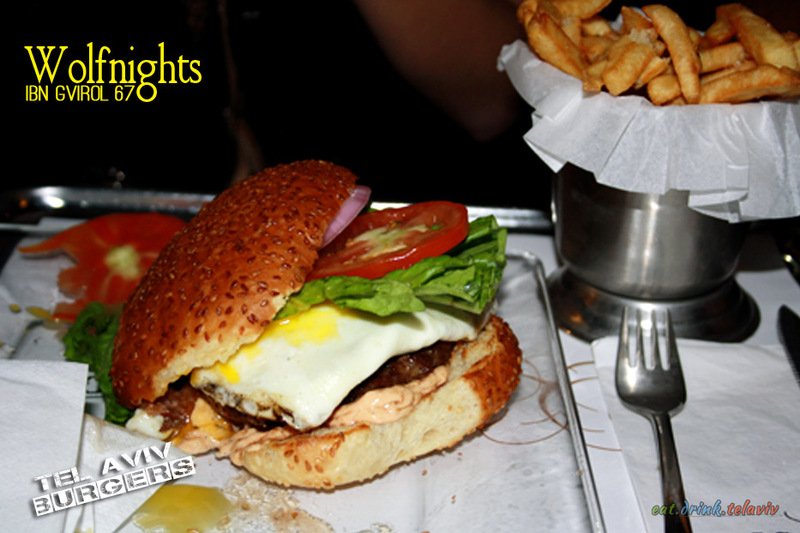 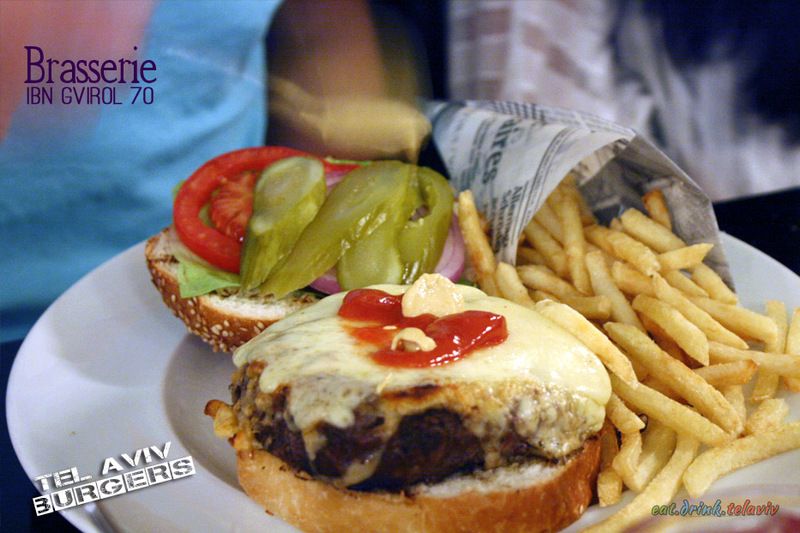 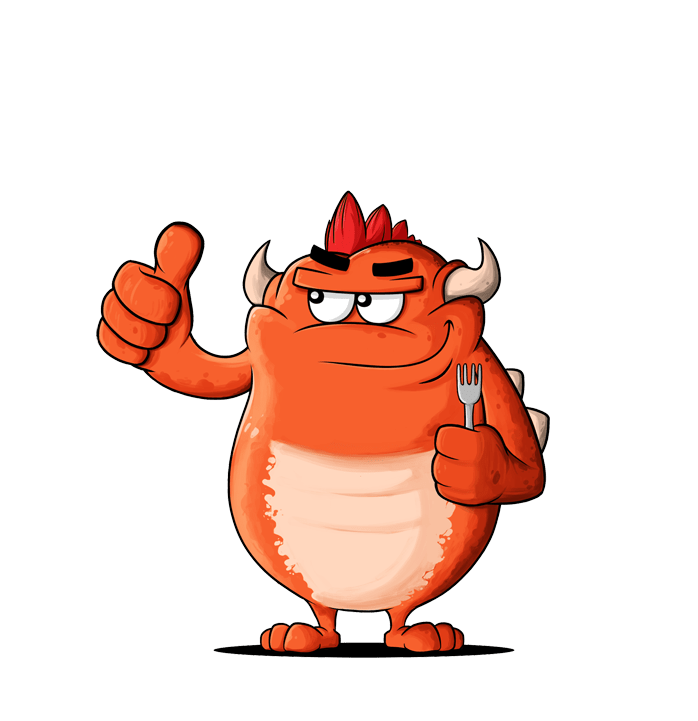 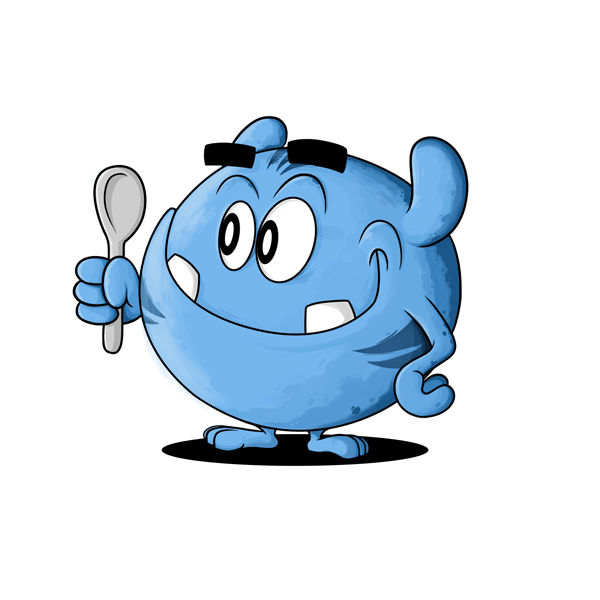 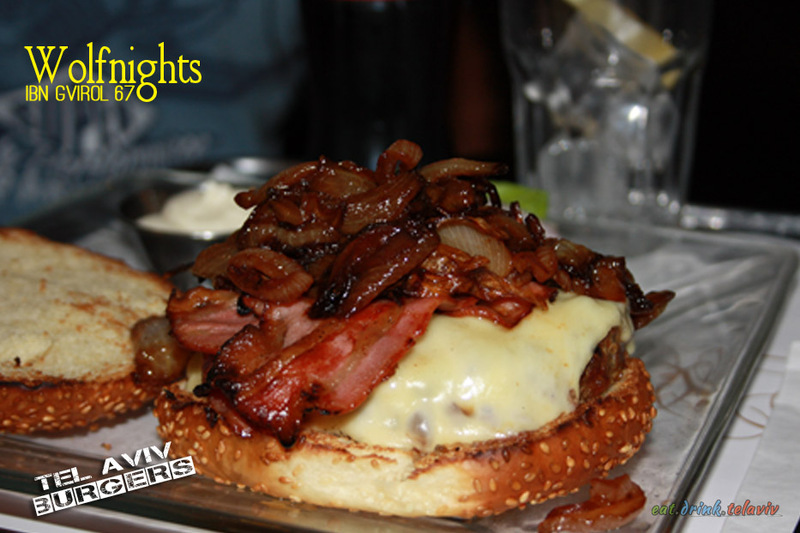 Not sure which burger restaurant in Tel Aviv you should check out and when? 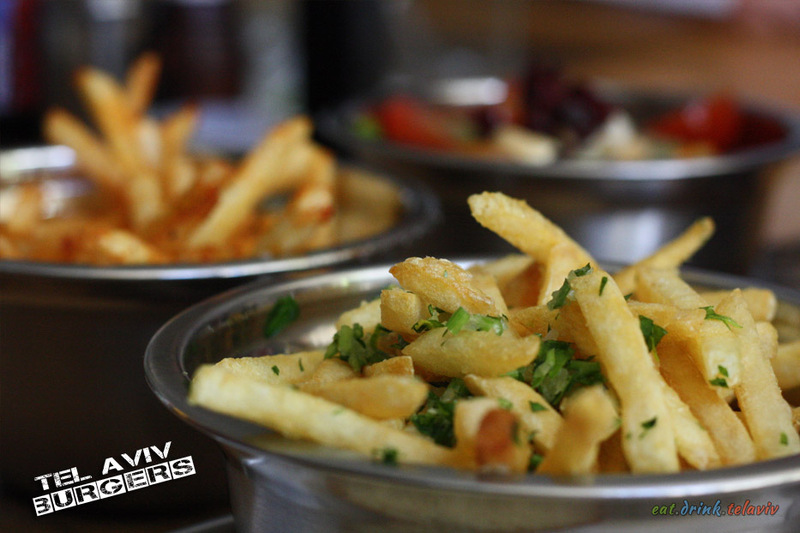 Eat.Drink.TelAviv is providing you with a comprehensive suggestion list on where to go, with whom and why. 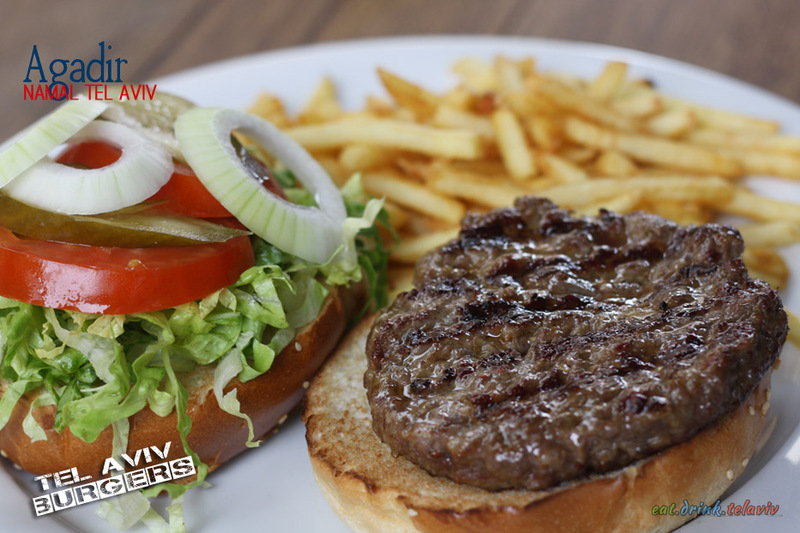 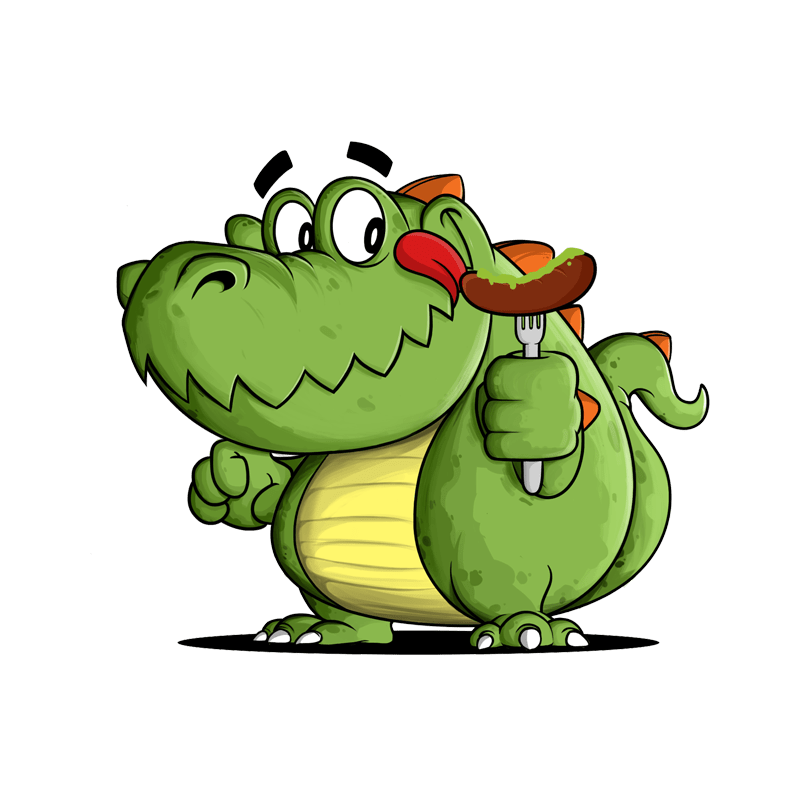 While not to be taken too seriously (after all it’s just hamburgers) we hope it can nudge you to make a quicker decision on where to eat.